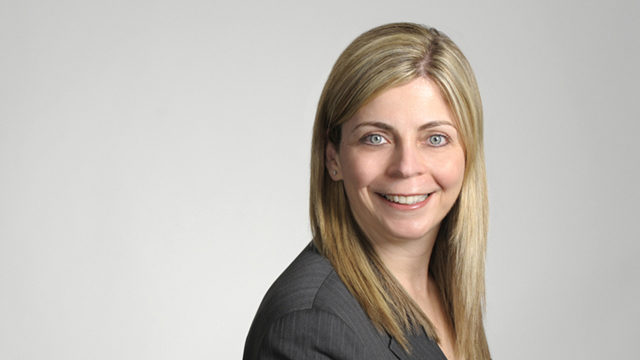 Donna D’Andrea is a management labour relations and employment lawyer in Hicks Morley’s Toronto office. Donna provides practical and strategic advice to private and public sector employers in all matters related to wrongful dismissal, human rights complaints, employment standards claims, union organizing campaigns, collective bargaining, grievance arbitration and occupational health and safety. Donna is a member of the firm’s Executive Committee and leads the firm’s Hospitality & Gaming industry practice group. She serves as chief spokesperson for most major hotel chains in their negotiations with unions and is known for her expert negotiation skills. Donna regularly appears before the Human Rights Tribunal, the courts, grievance arbitrators and the Ontario Labour Relations Board. She also participates in the employment and labour law aspects of business transactions, including mergers, acquisitions and business restructurings. In addition to speaking at employer organization and industry meetings, Donna conducts in-house seminars for clients on such topics as harassment, discrimination, accommodation, terminations, performance management and management/union relations.